KiwiCo crates are direct to consumer educational projects designed by a team of “engineers, makers, educators, and rocket scientists” to inspire a love of learning in kids. There are projects for every age and interest, with 6 different age group sections for ages 1-16, and 1 age group section called Eureka for Ages 14 to 104 (here’s to lifelong learning!). Within each age group, you can choose the type of fun learning project you want next. 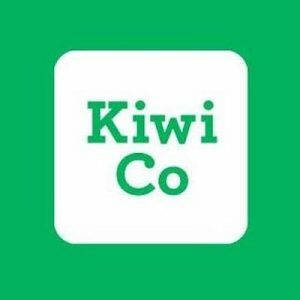 See the awesome and fun projects in the ages 5-8 “Kiwi” line here, for an idea of the types of projects available! This No Middleman favorite offers a nice range of choices, when it comes to length of your prescription, allowing you to pay monthly ($20/month), or prepay for 3 months, 6 months, or 12 months (offering the biggest discount at $17/month).